Google Analytics lets you know and track statistics on your site. Create a Google Analytics account and tracking code for your site here. Copy the portion of the code that needs to be added to the back office. Go to "Site Settings" and then "Analytics". 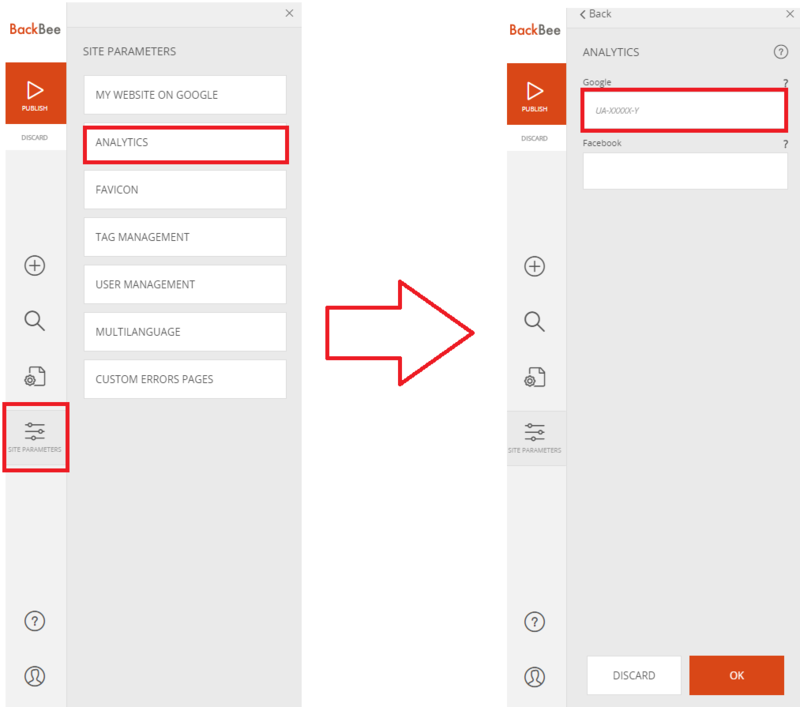 Paste the Google Analytics tracker in the field"Google"
Go to your Google Analytics account. Traffic statistics of your site will appear after a period of activity.